All women members of the Association are members of the Public Service Association Women’s Council. Nominations are called for positions of delegate on the Women’s Council Committee. Each nomination must be seconded by two other women members in the same electorate as the nominee. Nominees, nominators and seconders must be financial members of the Association as at 22 September 2017. Closing date for nominations is 10am, Wednesday, 25 October 2017. DFSI – Office of the Registrar General DFSI – Procurement DFSI – Property & Advisory – Public Works Adv. 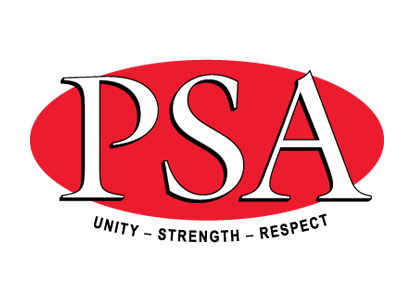 Nominations must be received at PSA Head Office no later than 10am, Wednesday, 25 October 2017. If there is a ballot, candidates who wish to have a profile sent with the ballot material should provide a brief statement of 300 words or less stating how they will best represent members’ interests. Space is provided for this purpose on the nomination form.